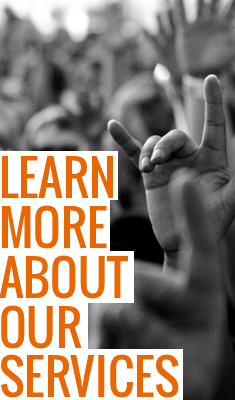 Introducing "PR 101: The Basics"
Beginning this month, PilmerPR will host the webinars to introduce basic public relations strategies to entrepreneurs, CXOs and emerging company owners, within an hour. This is not just a sales presentation. You will come away seeing your business from a PR perspective, which may inspire you to rethink current practices. 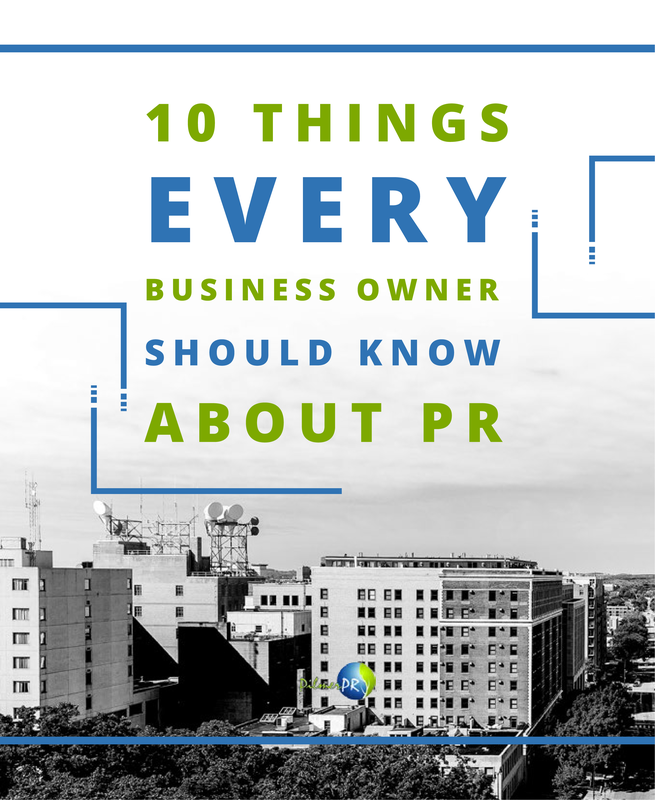 “PR 101: The Basics” is only $149. For this first webinar, if you sign up for the PilmerPR newsletter, we will give you a code to attend for just $49. With which webinar topic are you most interested?